Today we have a very exciting product, Converse Star Chevron Wristbands. 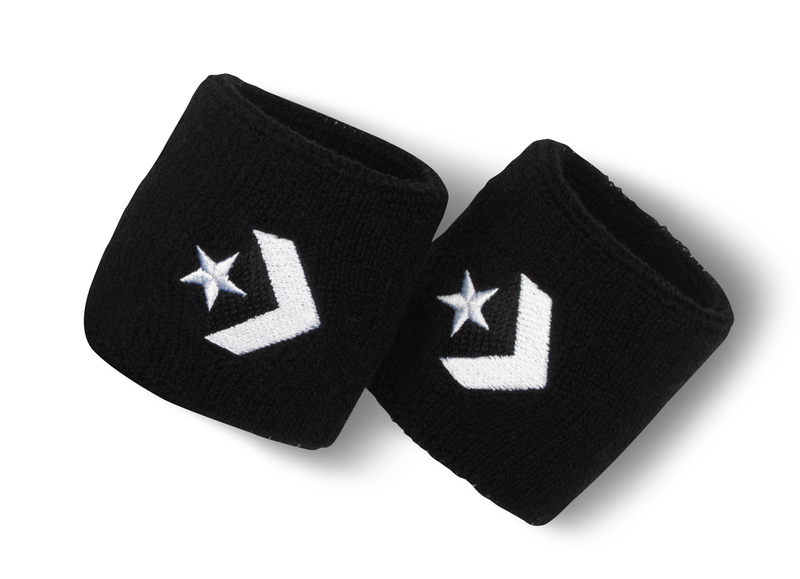 In recent years you could have found different wristbands at Converse outlet stores. However, for the first time they're avaliable online with the Star Chevron, now if we could just get some basketball shorts. 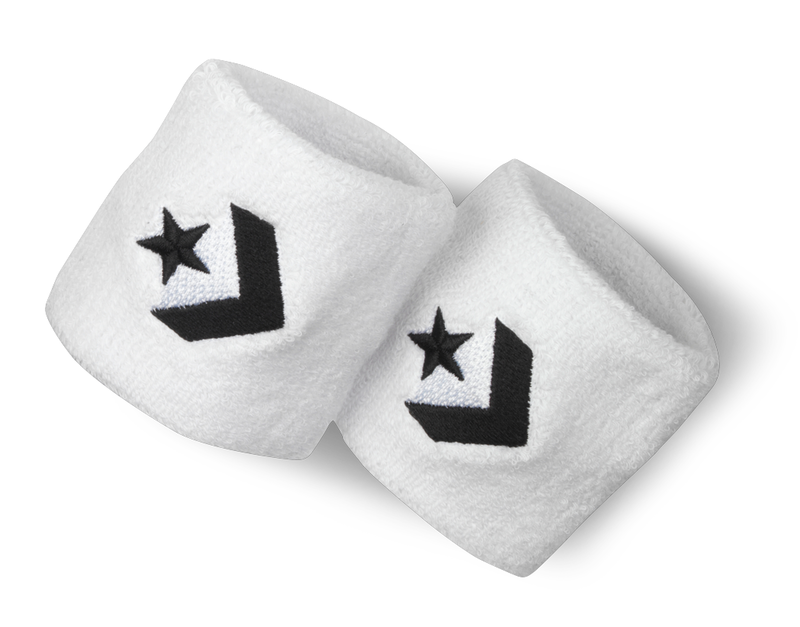 The wristbands are only 5 bucks and you can order them here. 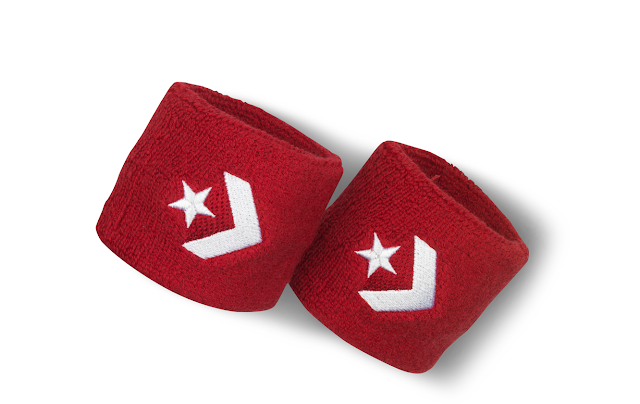 This is a small step in Converse's ongoing effort to take basketball more seriously. I can't wait to see what's coming next. Thanks for checking out the blog and remember to follow along on twitter @TheConverseBlog and on Facebook too. Converse needs to stop being a fashion item and get back to basketball...like making tank tops and shorts jeez.